The Nexus 9 which was stuck to Android 5.0.1 for an unexpected long time, finally get an update to Android 5.0.2 earlier this week. The update could have been a good news for some, but most of the users got frustrated those were expecting Android 5.1 for their Nexus phablet. Anyway, the good news is that the OTA upgrade to Android 5.1 is finally rolling-out to Google Nexus 9 starting today. Cheers! Needless to say that the OTA update will roll-out in stages and you should not surprise if it takes several days to hit your device. The new Android 5.1 update will bring bug fixes, regular improvements, and a number of new features including Theft protection which keeps your handset locked until one uses your Google account details to unlock it. 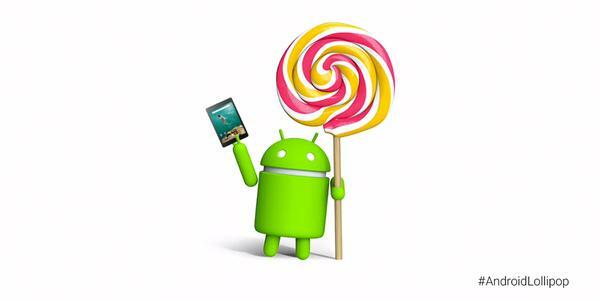 It seems that the upgrade to Android 5.0.2 was a mandatory move to ready the device for latest Android 5.1. With the latest software update to Nexus 9, now all the Nexus devices will be running Android 5.1.